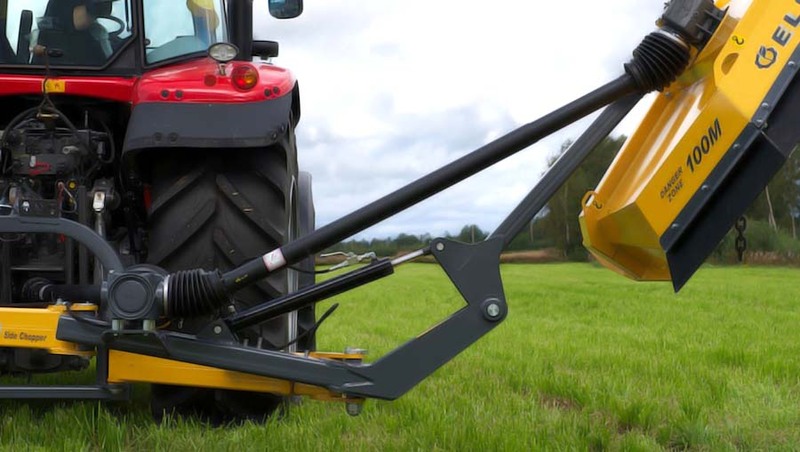 The SideChopper Pro models, equipped with horizontal rotors, are designed to withstand heavy usage and contracting. 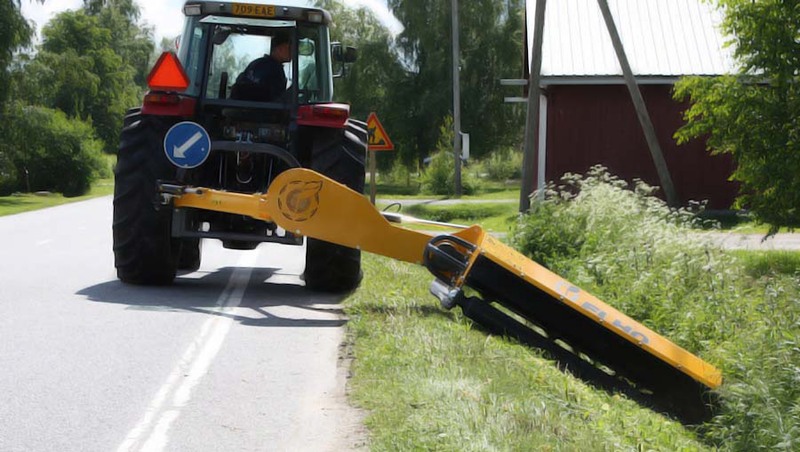 The SideChopper Tornado chain mulcher is the right choice for roadsides and other areas along with those where the length of the brush chaff is not a defining issue. 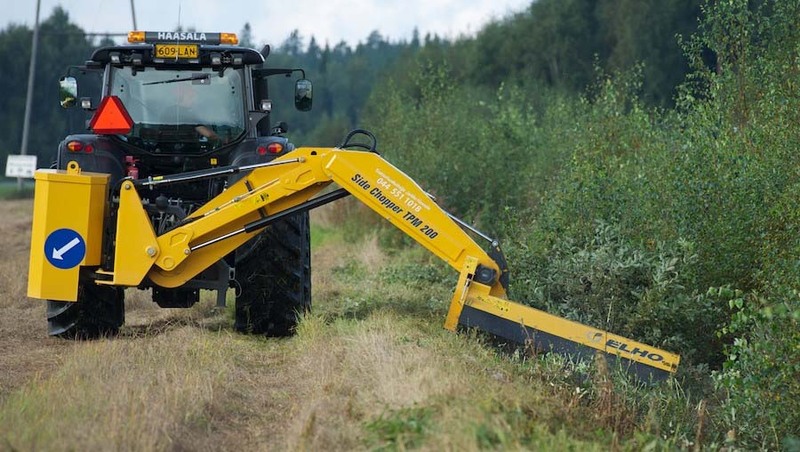 ELHO SideChopper Pro models have excellent reach, the Tornado range is especially suitable for forest roads and field edges. When a longer reach is needed there are the TPM machin arms. The ELHO SideChopper Pro is very reliable, durable and an excellent machine for professional use. 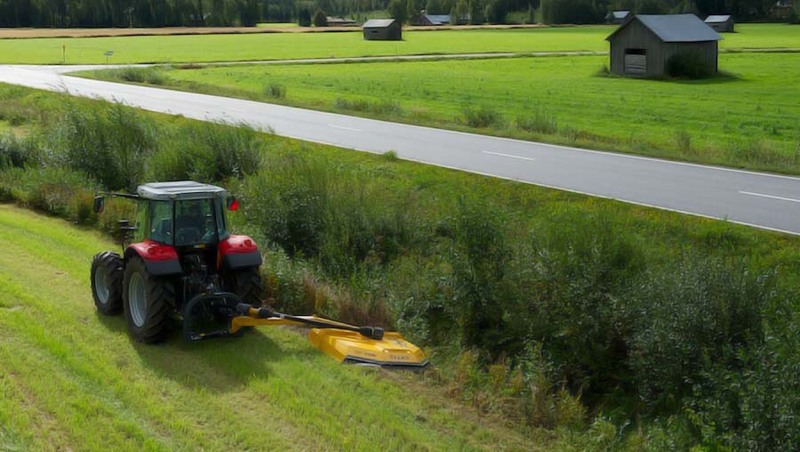 A mulcher for professional shrubbery clearances, road side mowing, managing fallow land and pastures, and forest road and roadside clearing. The ELHO SideChopper TPM 500 Pro Machine arm is designed for full time work. 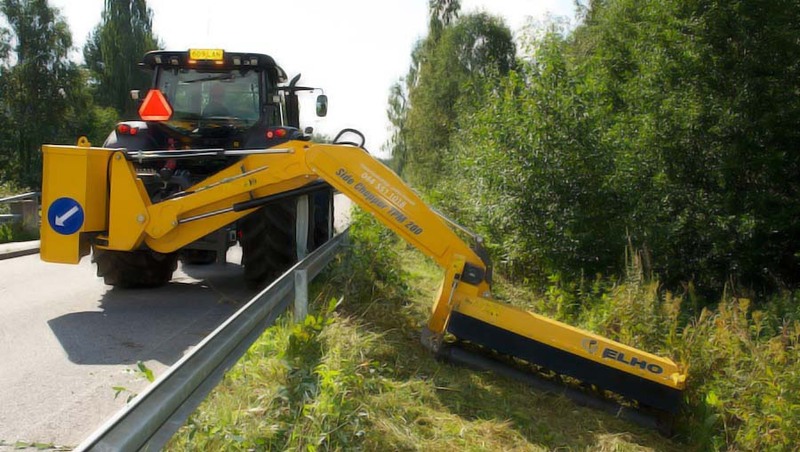 The ELHO SideChopper TPM520 Pro is designed for full time work. 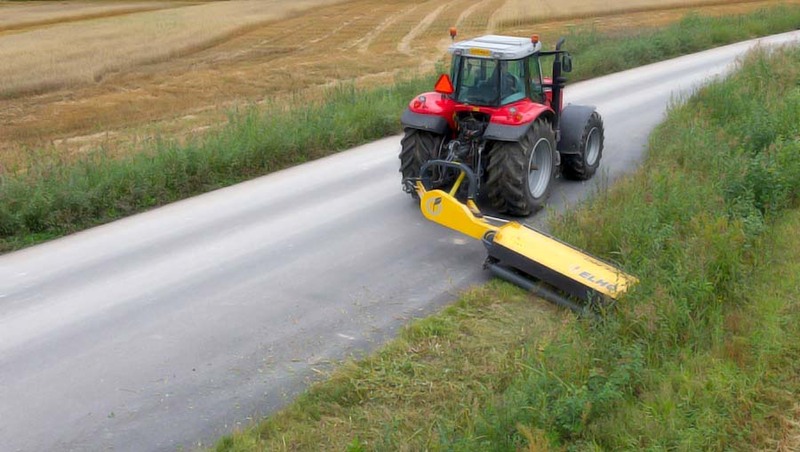 A farm mulcher for field and forest roads and field edges. 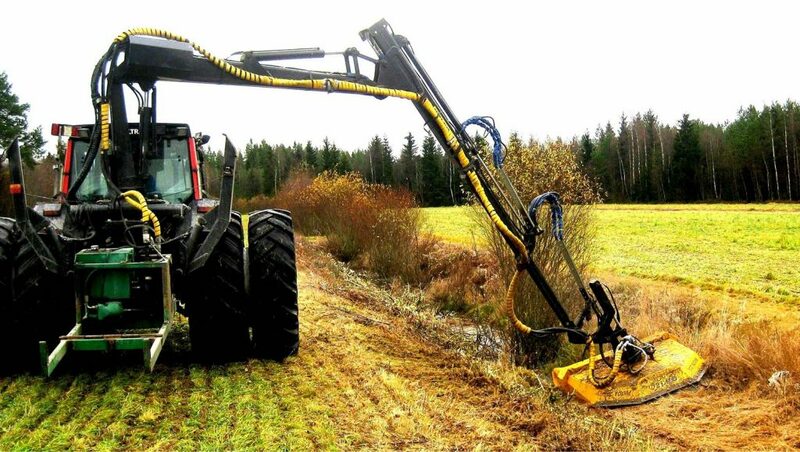 A chain mulcher for ruff forest roads and field edges and designed for hard professional use. The Tornado L is a cutting head with chains for a boom machine.